Pasteurization process is very important to treat beer and milk. This process has been used until this present day. The one who invented the pasteurization process is Louis Pasteur. 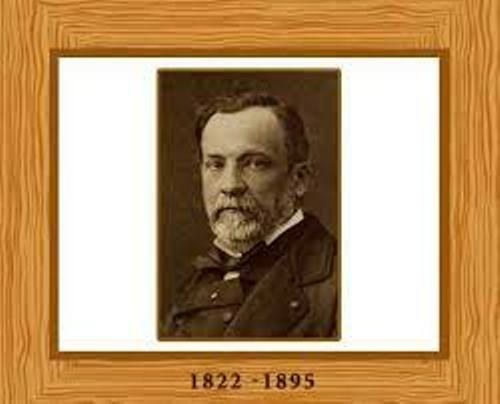 Louis Pasteur is the man who created the concept of left handed and right handed in 1848. He explained that this concept was seen on the molecules in our body. 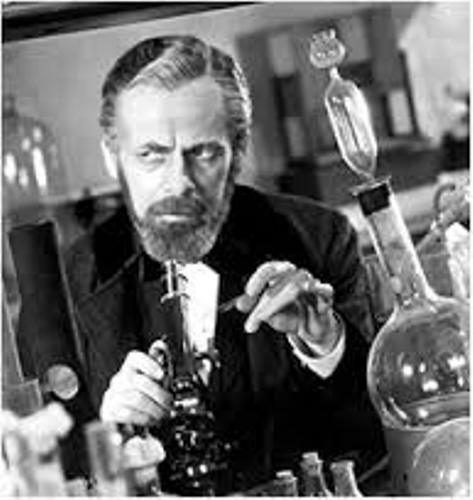 Louis Pasteur created his first vaccines in 1879. It was used to cure chicken cholera disease. Pasteur coined the term vaccination. Before his death in 1895, he invented the rabies vaccine. Pasteur was a great scientist. Even though he was partially paralyzed, he still continued his research. In 1868, he suffered from a brain stroke. In 1887, Paris Pasteur institute was established. You can see his tomb here. It was decorated with all achievements as a scientist. Legion of Honor is the title that Louis Pasteur got from the esteemed French order. Because of his contribution in the scientific world, he was honored with a title Grand Croix. Louis Pasteur has a weird behavior. He never shakes hands with other people because he was afraid having contact with the diseases through the hand shaking. There are several types of vaccines that he had created. Some of them include vaccines of yellow fever, diphtheria, cholera, rabies, plague, anthrax and tuberculosis. 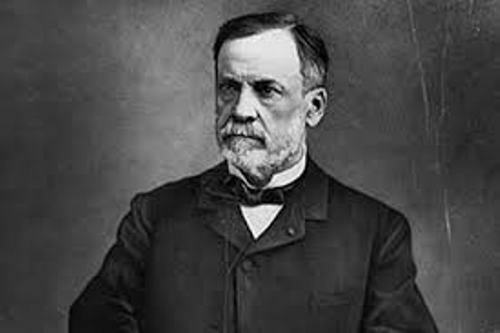 Pasteur was born on 27th December 1822 in Dole, France. He passed away on 28th September 1895. Pasteur was very poor. He liked singing and art. As a teenager, he realized that he loved science. Check another scientist in Jonas Salk facts. Pasteur wanted to become a science teacher when he went to college in 1838. Some degrees that he got from the college include physics, mathematics and chemistry. 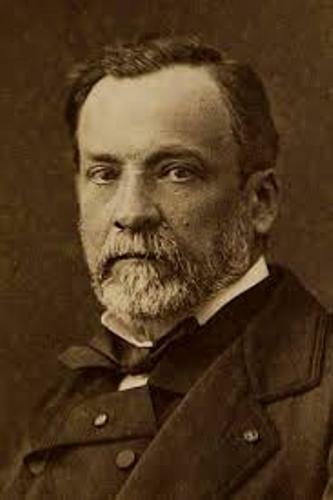 Do you want to share ideas on facts about Louis Pasteur?